Dog winter coats are cute, but do dogs need coats or sweaters? 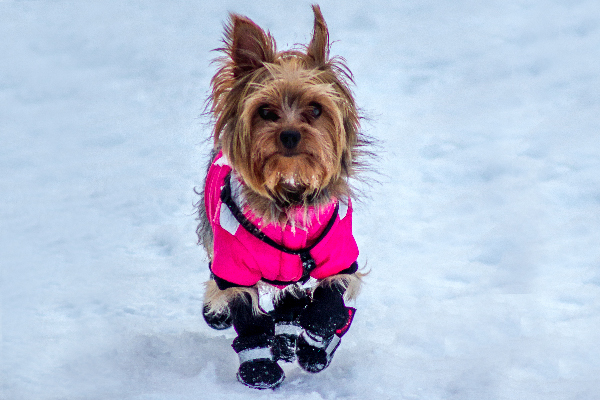 Let's discuss which dog breeds should wear coats in the winter and how to choose one. 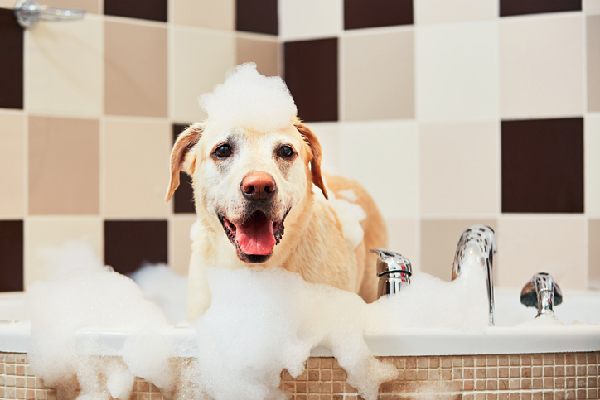 How often to bathe a dog really depends on factors like breed type, activity level and coat quality, to name a few. Let's learn more here. 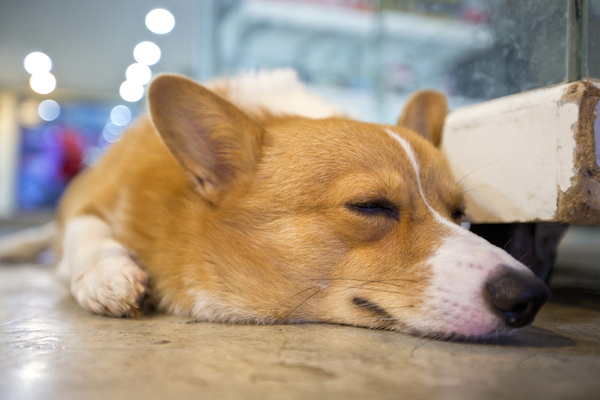 Is dog snoring normal or can it signal a problem? Here's if and when to worry. Got a new house or apartment? Congrats! But what about your dogs? 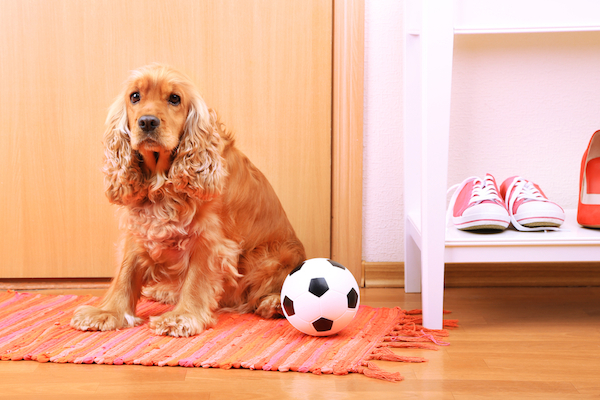 Moving with dogs can be stressful -- here's how you can smooth your pup's transition. 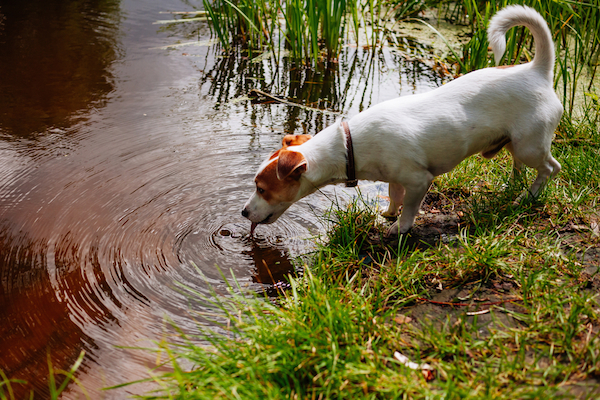 Once limited to rural outdoor and working dogs, vets are now seeing urban and suburban pets with leptospirosis. Play hide and seek! Give your dog a massage! 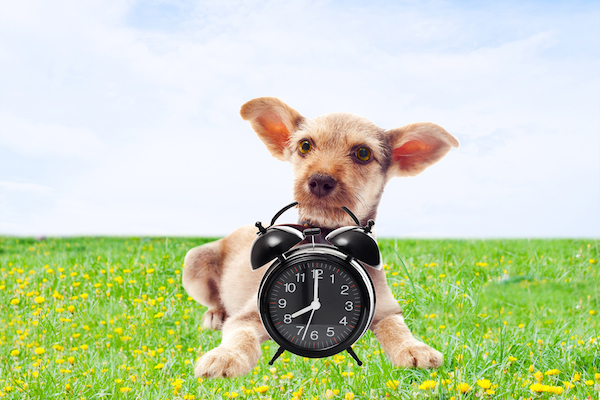 These 10-minutes-or-less activities will help keep your dog young in heart and mind. For some folks, April 20th is a day of celebration. 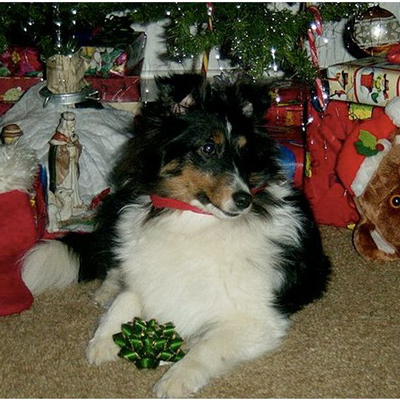 If you're one of those people, be sure to keep your dog out of your stash. There are signs to look for and things you can do to prevent the genetic joint disease. She talks about Animal Planet, breeding, training, shelters, and the need for us all to do better. What Causes Chronic Coughing in Small Dogs? The reasons vary -- and so do the treatments. Why Are Dogs’ Lungs So Much More Sensitive Than Humans’? In a post on marijuana I said dogs have especially sensitive lungs. A reader asks what I meant. Where Does Your Dog LOVE to Be Petted? I think all dogs have magic spot that makes them melt in your hands. Does your dog have one? I love dogs, but they are a financial and emotional investment I just can't make. That's not selfish -- that's responsible. 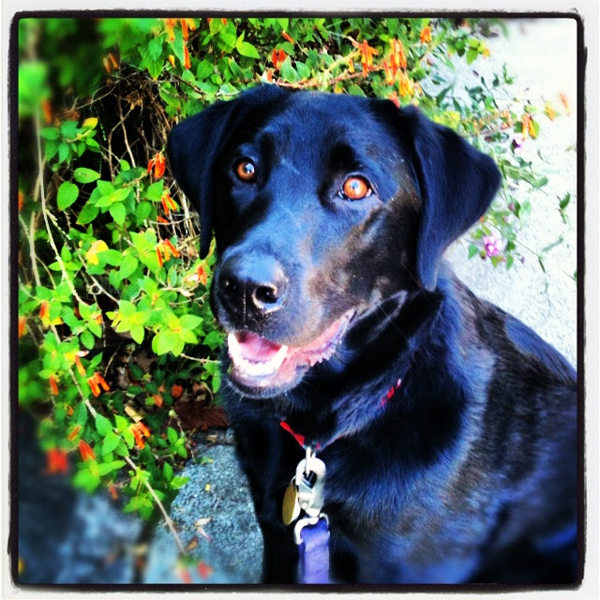 Twelve new year's resolutions for dog owners in 2013 -- one per month. How Can I Help a Bulldog With Breathing Trouble? I can't afford a vet. Is there anything I can do about coughing and choking? How dog steps ended up costing me nearly $500 in vet bills (and more than a few nights' sleep). 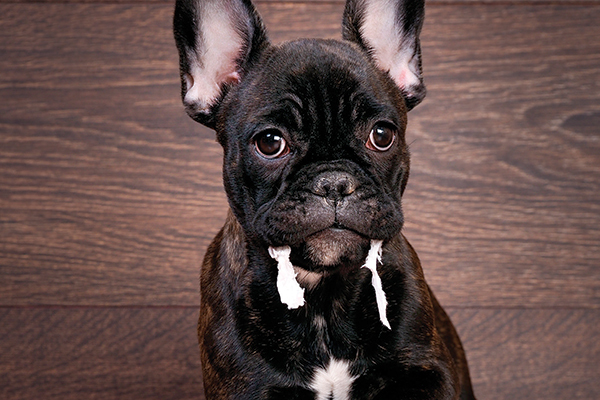 Trucks catering to canines are popping up nationwide, offerring drool-worthy treats and toys. One day, he was playing joyfully in the park. Three days later, we had to say our goodbyes. 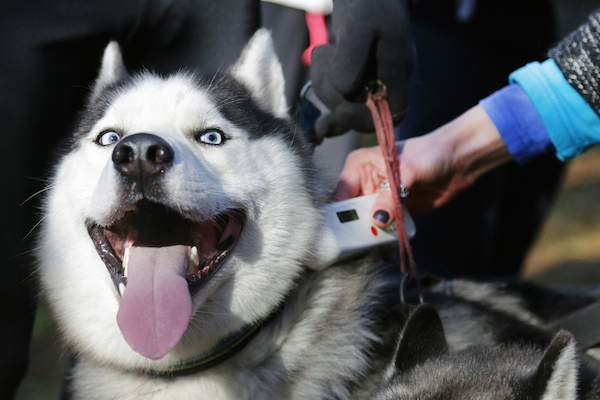 Sweet coatings on canine or human medications open the door to trouble -- including overdose. When my Dolly battled cancer, her pal Spot tagged along on appointments and kept everyone's spirits high. 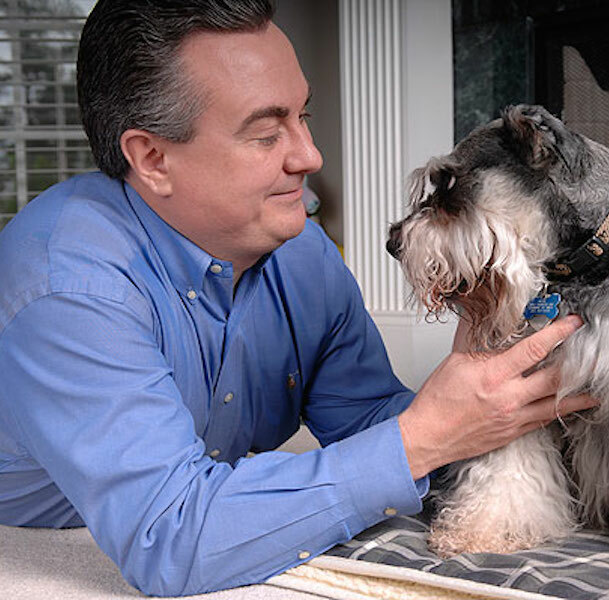 Don't forget to care for your healthy dog, too. Some contain irritating or otherwise harmful ingredients. Here's how to spot those products. In honor of National Lead Poison Prevention Week, we're listing ways to get the lead out of our dogs' lives. Should Debarking Surgery Be Outlawed? Dog lovers are howling to make the surgery illegal. Is it ever warranted? Would you ever do it? 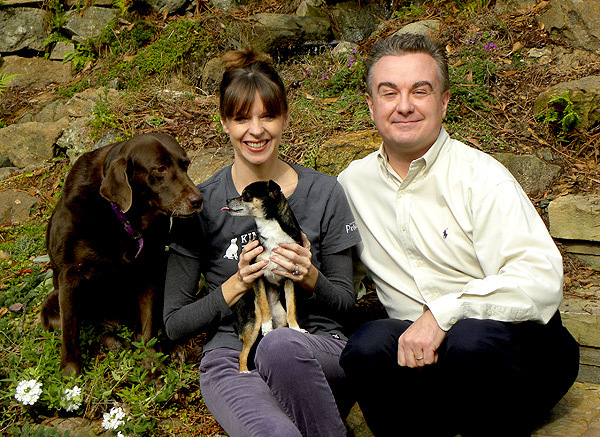 BlogPaws and World Vets formed the network to help animals affected by disasters. Listen up, vets: You need to ask pet parents certain things EVERY visit. Let's start the dialogue!